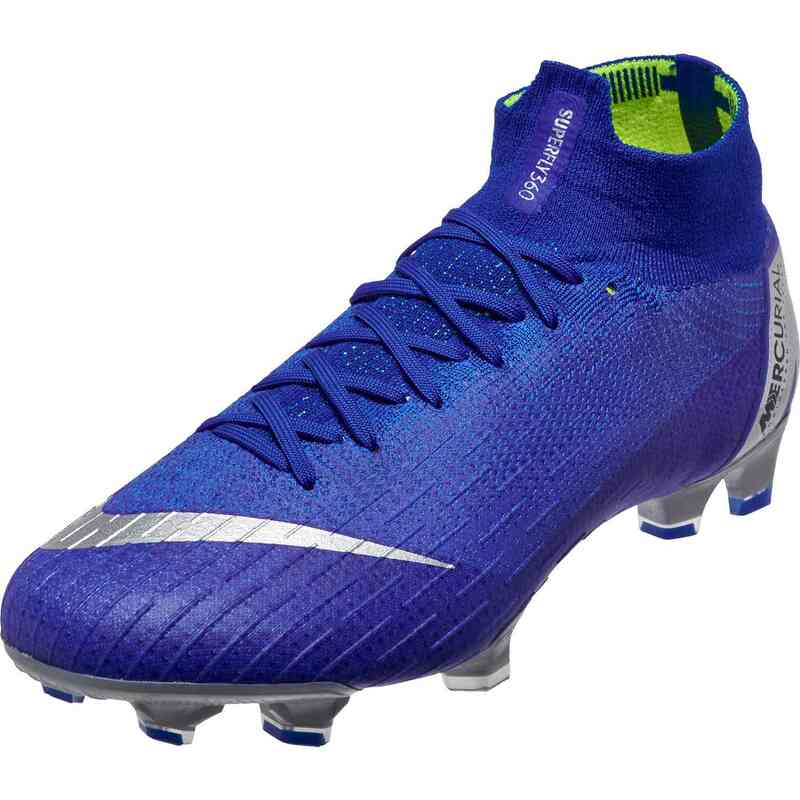 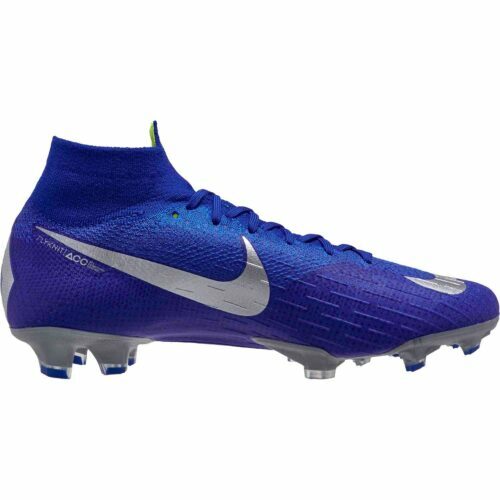 Like a brave knight rides to rescue a damsel in distress, this Racer Blue and Silver edition of the Nike Mercurial Superfly Elite 6 FG Soccer Cleats has ridden in to rescue your soccer cleat game. 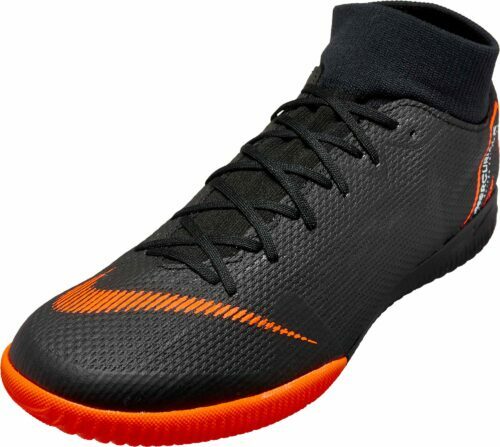 This shoe is a fresh breath of air right now. We all know about the wonder of marvel of Superfly and how it's conquered the shoe world for eons. 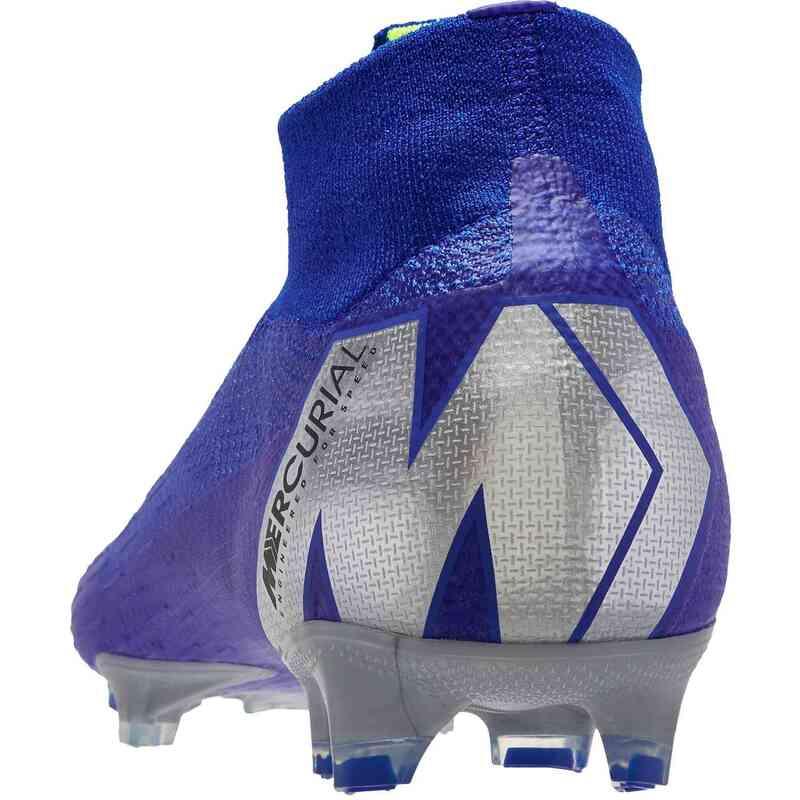 However, the truth is new colors make a big difference in refreshing a silo and making it feel all new and reminding you how amazing it is, and boy this one reminds you that Superfly is king of the castle. 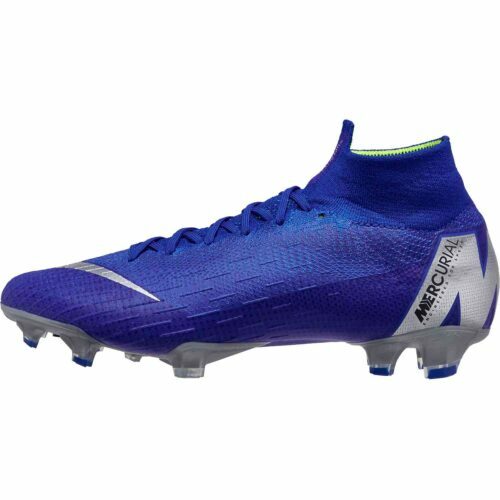 As with any of Nike's statement level soccer shoes, the Nike Mercurial Superfly is built for world-class elite players. The technology built into this shoe is made to perform at the highest level. 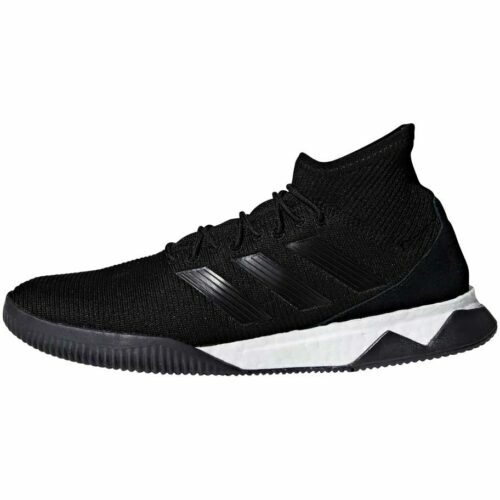 Made with a FlyKnit upper that's light, flexible, and responsive. 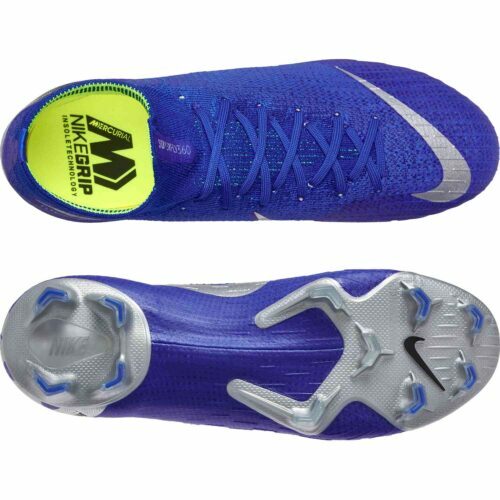 The sole plate is split into two parts to give extra flexibility and explosiveness. 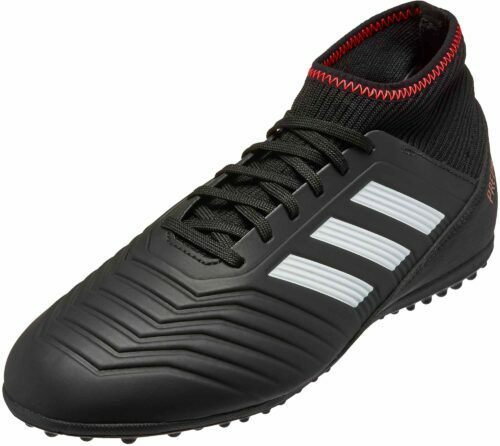 What makes this shoe extra fast though is the chevron stud pattern based on the paw of a cheetah. 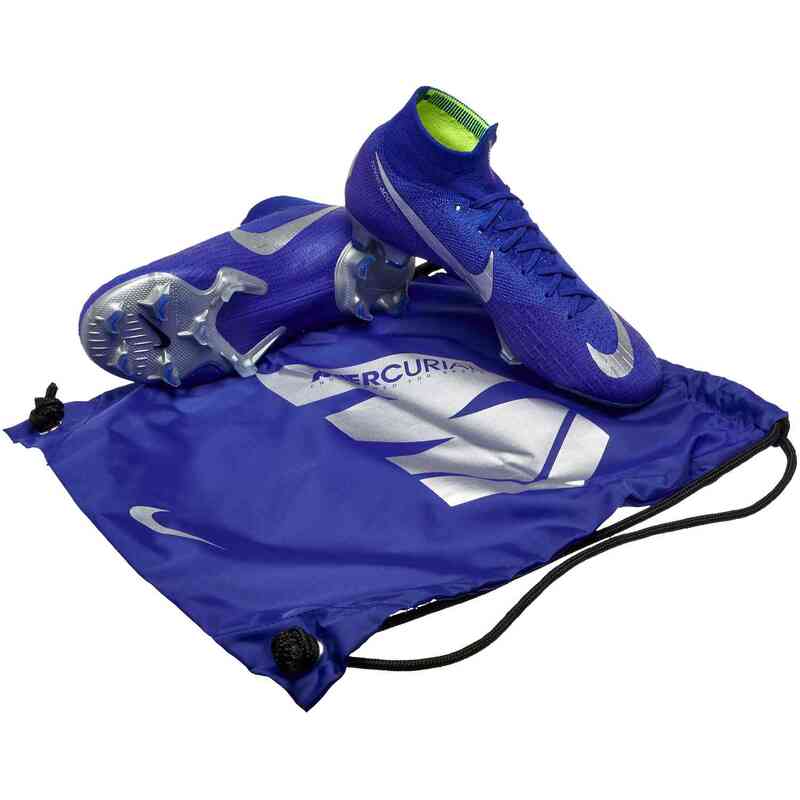 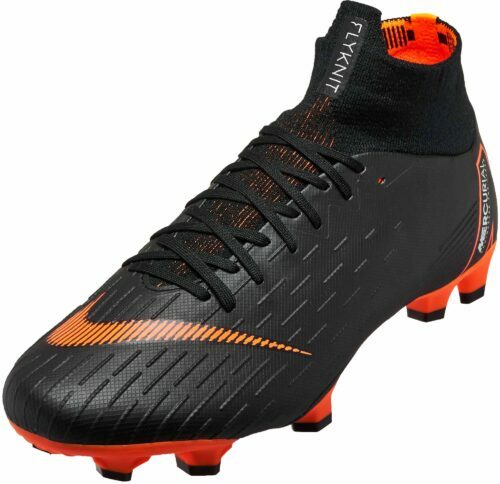 Buy the Always Forward pack Superfly shoes right now from SoccerPro!